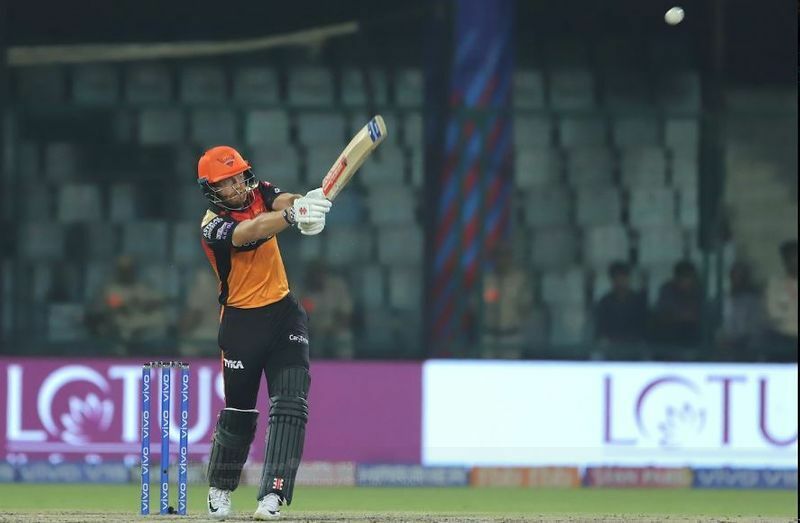 Sunrisers Hyderabad dished out a superb bowling effort to restrict hosts Delhi Capitals to a lowly 129 for eight and then rattled off the runs with ease in Delhi on Thursday. 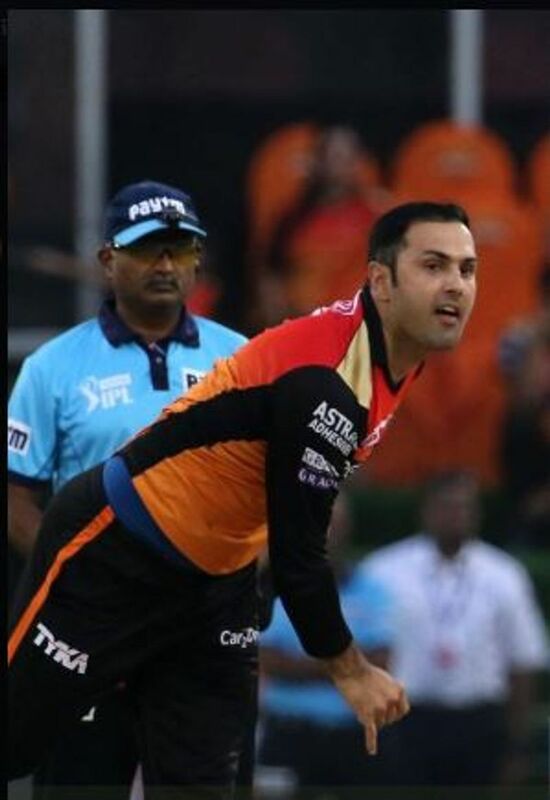 The Sunrisers bowlers exploited the conditions at the Feroz Shah Kotla well, making life difficult for the hosts, who simply failed to get going right from the start on a slow wicket. 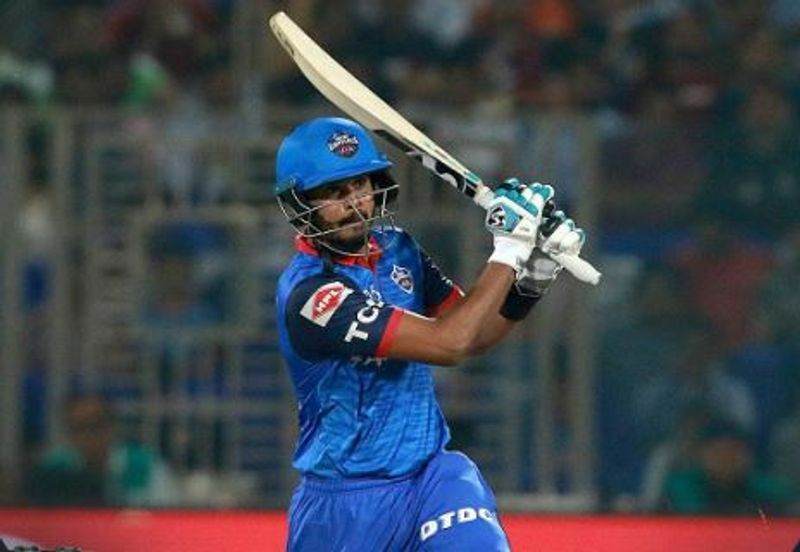 Delhi skipper Shreyas Iyer tried to anchor the innings with a steady 41-ball 43 but he didn't get support from the other end. 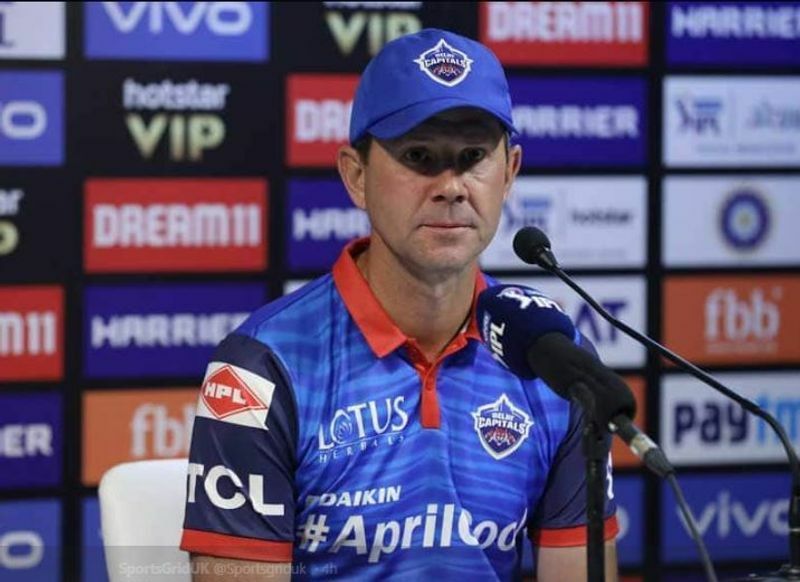 It would have been more embarrassing for Delhi, if not for the cameos from Chris Morris (17 off 15) and Axar Patel (23 not out off 13). 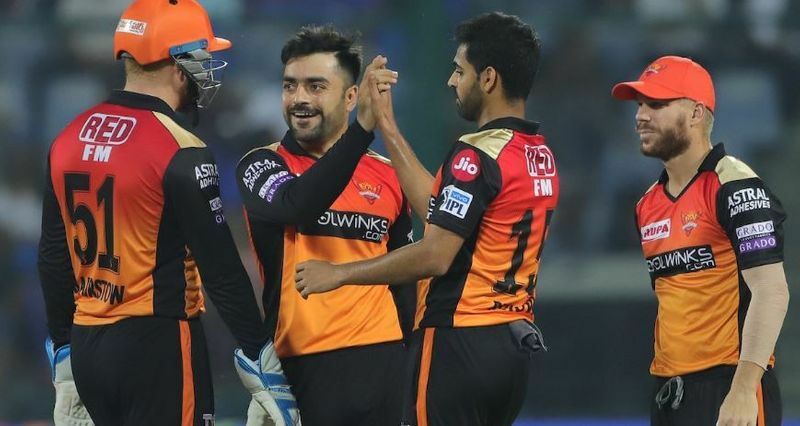 The pace-spin combination of Bhuvneshwar Kumar and Mohammad Nabi gave Sunrisers a good start, restricting Delhi to 19 for one in first four overs after the visitors won the toss and elected to field. In reply, Sunrisers raced to 62/0 in their first six overs. England's Jonny Bairstow continued his good form in the tournament and put the Delhi bowlers to sword, hitting nine fours and a six. He sped to 48 off a mere 28 balls before being caught in front of the stumps by Tewatia. Bairstow had hammered a hundred in the previous match against Royal Challengers Bangalore. 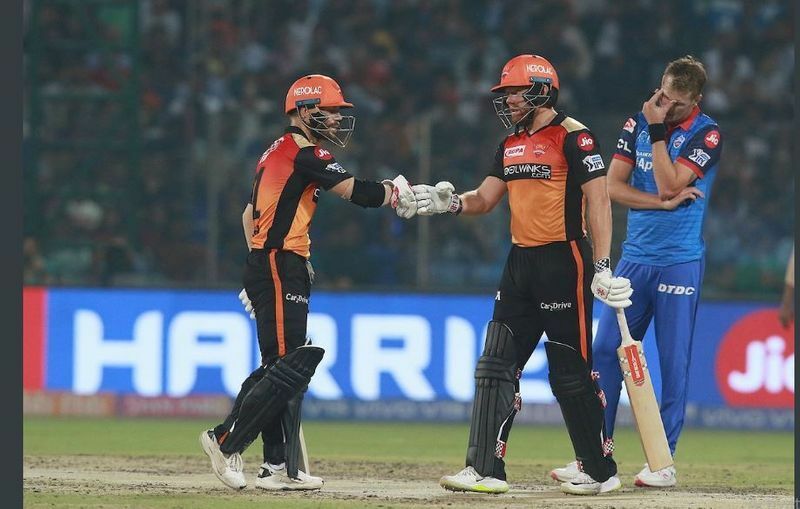 Former SRH captain David Warner, however, struggled to get going and could score only 10 runs off 18 balls. 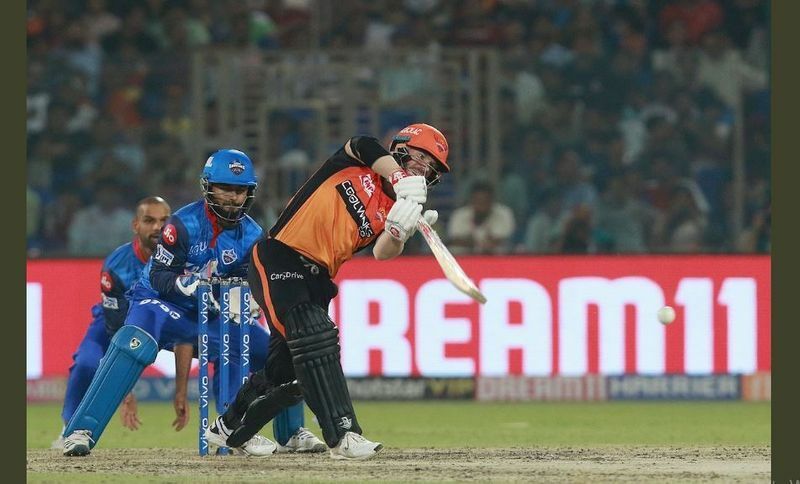 But Bairstow's blitz ensured that even with modest contributions from the rest of the SRH batsmen, the Hyderabad team could get over the line, chasing a paltry total. 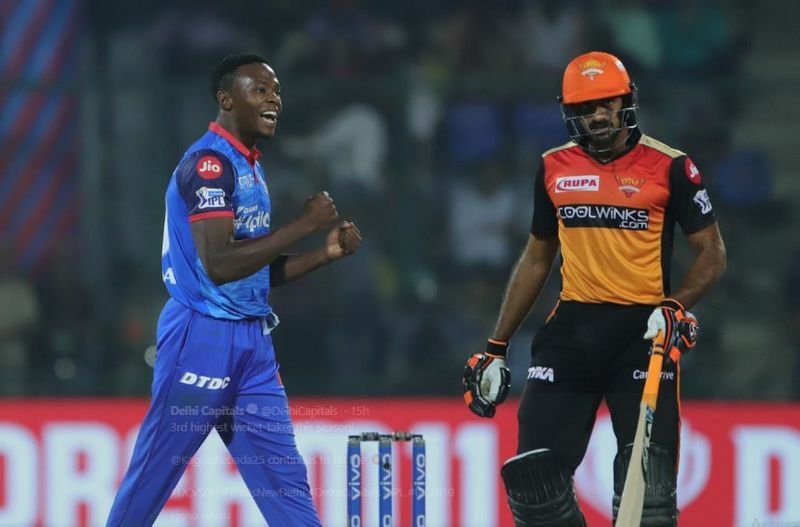 This win catapulted SRH to the top of the table with six points from four matches. Bairstow was selected as the Man of the Match for his stellar batting. Tewatia and Patel were the pick of the Delhi bowlers going at only 3.33 and 4.5 in three overs each. However, the rest of the Delhi bowlers were taken for runs. Kagiso Rabada went for over nine runs per over, and his South African mate Chris Morris for over eight runs per over. Nepal's Sandeep Lamichhane also went for over eight runs per over. After May 23, Siddaramaiah or Mallikarjun Kharge to become Karnataka chief minister?